It's an anniversary watch that is anything but subtle. It's rugged, reliable and created with survivalist toughness in mind. As for the "Where's the diving frog" game on the watch, that's just the icing on top! Wearing a watch to know what time it is, it’s fundamental. Wearing a watch that tells you so much more than that, while holding up in difficult situations, is a whole new level. Even though we still appreciate and respect the watches that create impressive mechanical watches, we also value and cherish the watches that support you through thick and thin, without ever compromising their performance in any way. 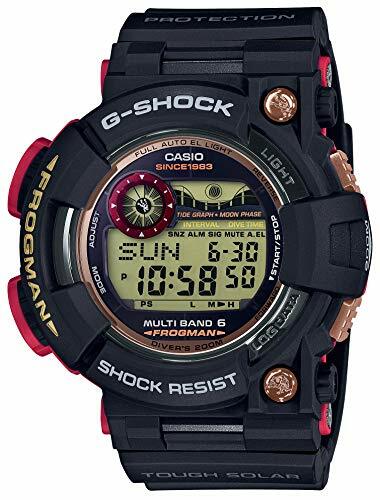 And if you know one or two things about watches, the G-Shock name is no shock for you, but rather a familiar name and an equivalent of sturdy and dependable timepieces. 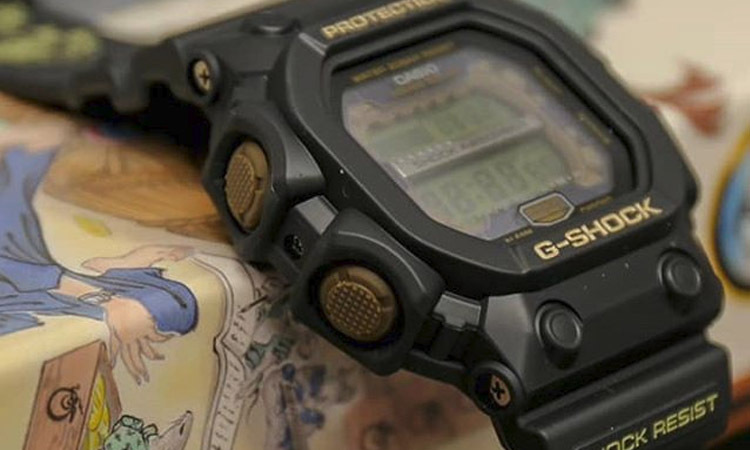 What’s the secret behind the fame of G-Shock watches? 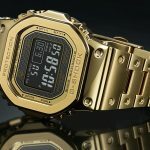 Several decades ago, one man in Casio engineering team was desperately (two hundred handmade samples-desperate) trying to create a watch that would take a fall. Mr. Ibe was able to create the very first model of the G-Shock lines and the watch soon become an icon in the watches world. 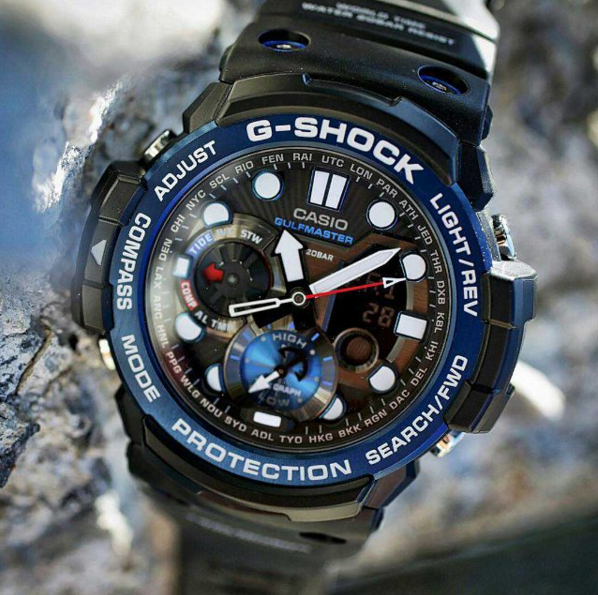 Not only that G-Shock watches are shock resistant, but they’re also water resistant. 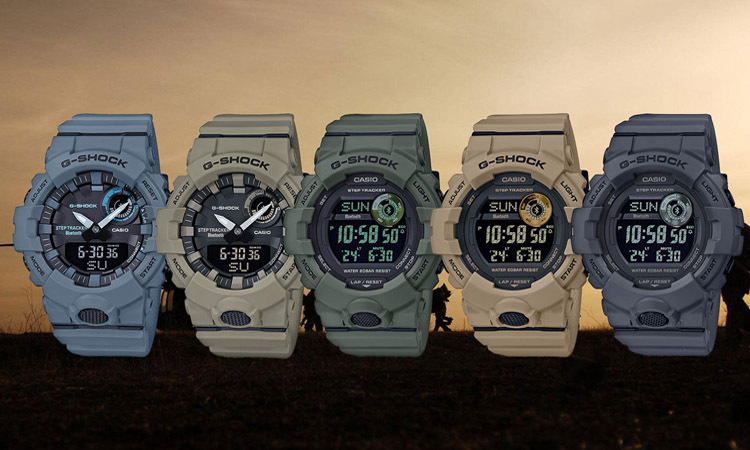 As a matter of fact, all watches within the G-Shock lines still share some universal and fundamental abilities. 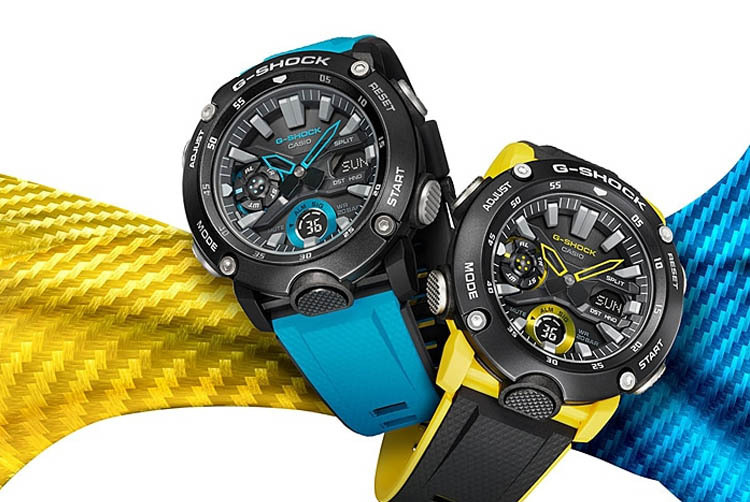 Along with the characteristics mentioned above, G-Shock watches impress with toughness, electric shock resistance, gravity resistance, vibration resistance, and low-temperature. 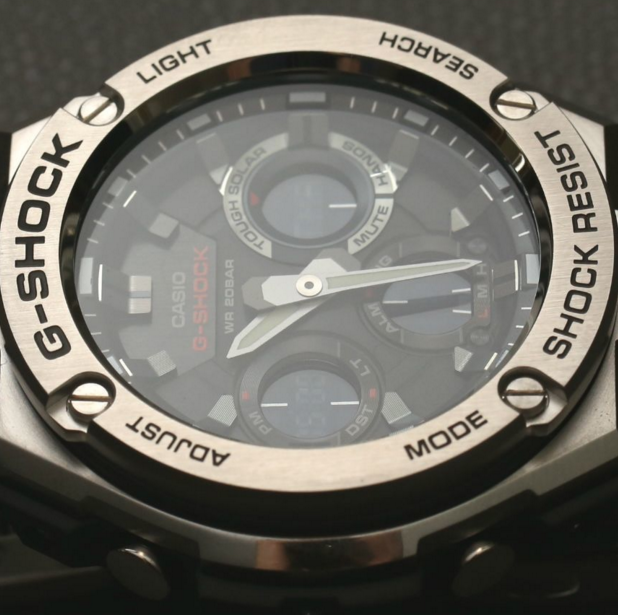 Urethane protects the inner elements in all G-Shock watches, whereas the timekeeping modules inside the structures are floating, which explains the incredible resistance to impact of all G-Shock watches. 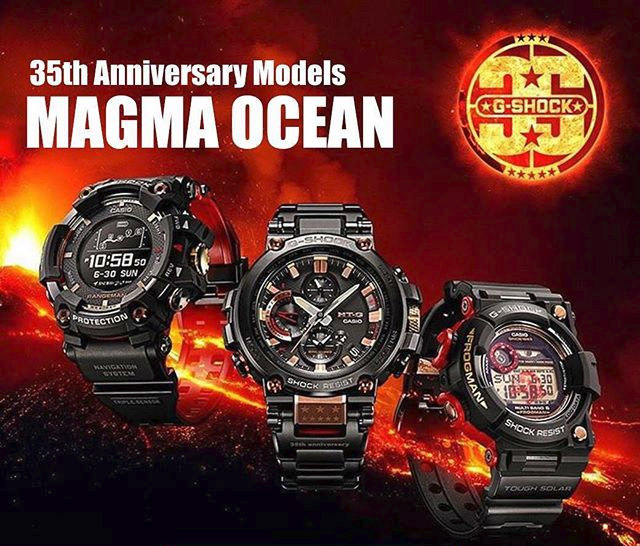 Why is the G-Shock Magma Ocean Collection special? 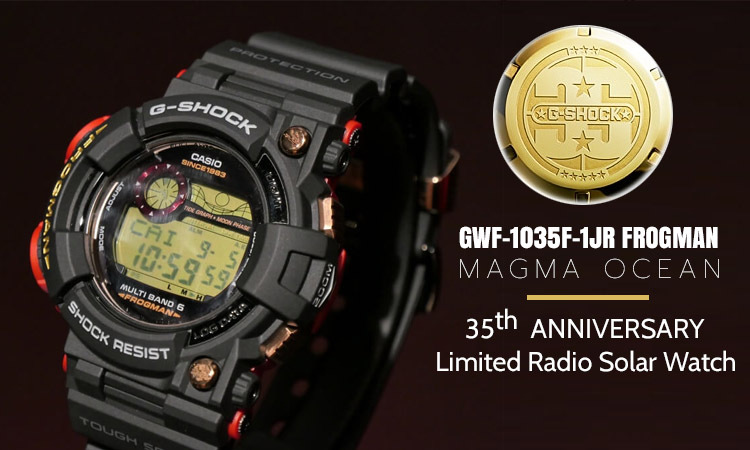 The 35th Anniversary Magma Ocean models were celebrating 35 years since G-Shock’s first launch of tough watches back in 1983. 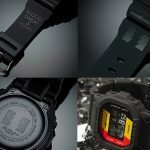 The new collection consists of three high-end G-Shock models: Frogman GWF-1035F-1, the Rangeman GPR-B1000TF-1, and MT-G-MTG-B1000TF-1A. All of the watches come with colors of the magma ocean that used to exist during the formation of our planet Earth. The theme highlights the return to the origin while maintaining the interest in producing something valuable. The black bodies and the bands represent G-Shock, whereas the rose gold, red and yellow gold details do accentuate the celebration of the 35th anniversary. Every watch within the series comes with “Since 1983” text on display, reminding you of the celebration of the anniversary. The watches also come in a 35th Anniversary case back and a custom anniversary packaging. 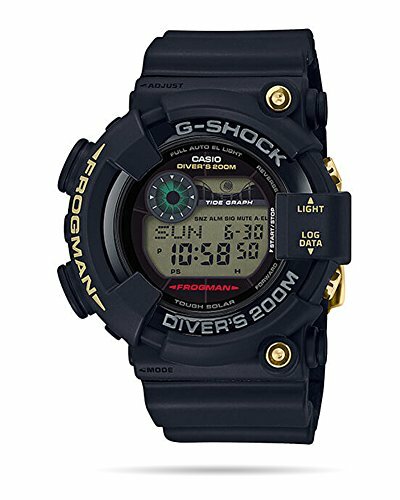 The G-Shock GWF-1035F-1 reminds you of the popular GWF-1000 Frogman, and it features ISO Diver’s 200M water resistance, Multi-Band 6, Tough Solar and tide/moon graph. 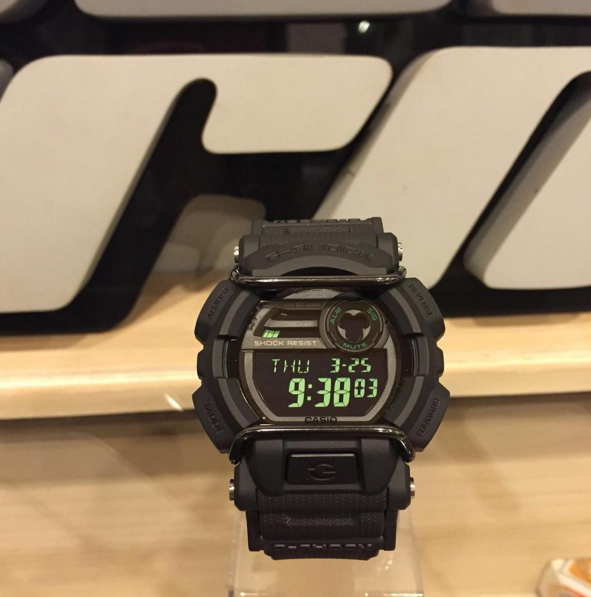 The Frogman line has been on the market since 1993. 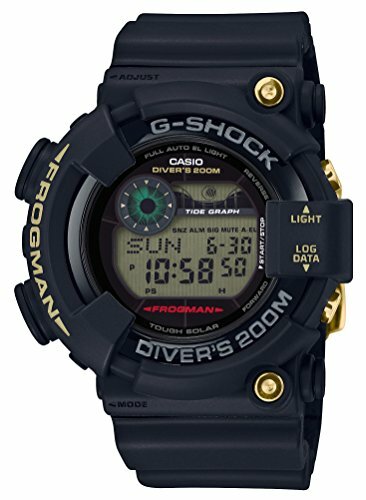 To celebrate its 25th birthday, the new model comes with multiple Frogman graphics on the front screws, lower band, the LCDsubdisplay, and the band keeper. Since not all of diving frogs are on visible spots, you may very well play a funny game “Where’s the diving frog” for quite some time. What’s the list of functions look like? 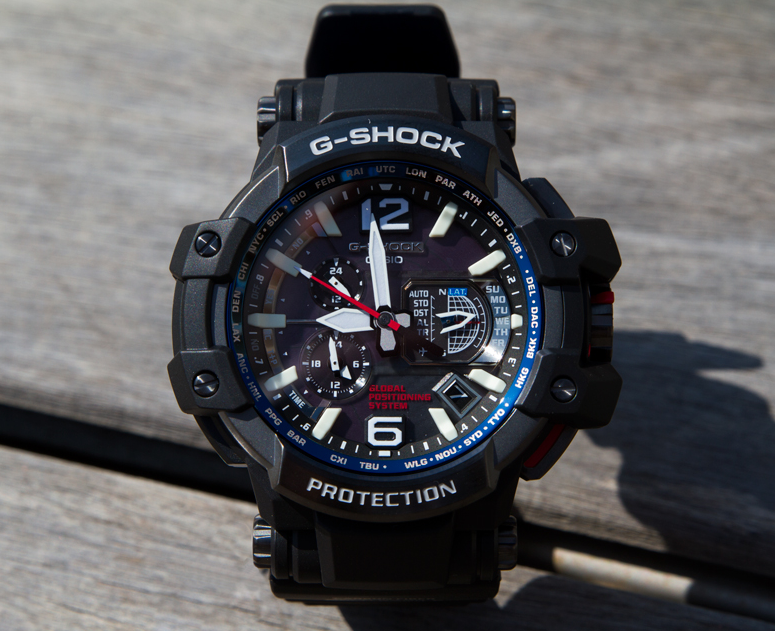 Along with the specific features of the G-Shock line and the 35th Anniversary series, the GWF-1035F-1JR comes with functions that most customers are going to appreciate. The stainless steel and resin are the materials for the case and bezel, whereas the band is made of resin. 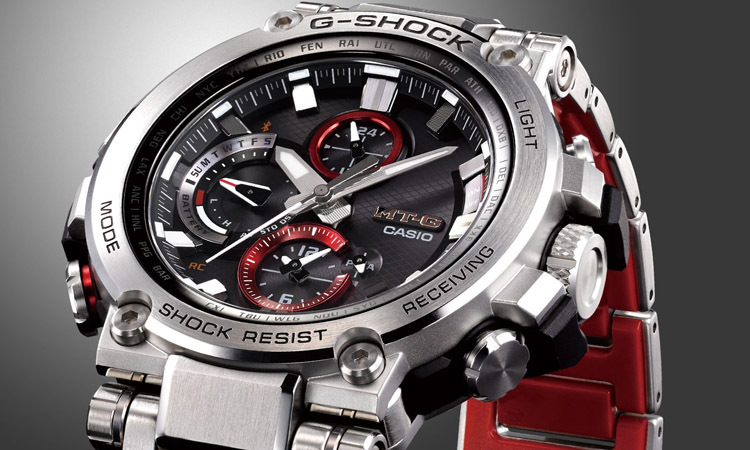 The mineral glass is on the list, and the watch is both shock resistant and 200-meter water resistant. The screw lock back sustains its resistance. You’re going to be able to read the watch in low light conditions too as the watch includes EL backlight and full auto EL-light. It also has afterglow and selectable illumination duration functions. 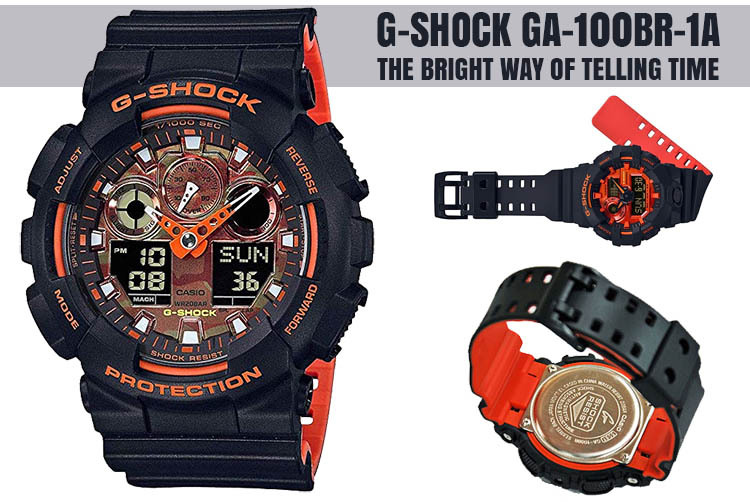 It’s a solar powered watch which is a common feature for watches nowadays. 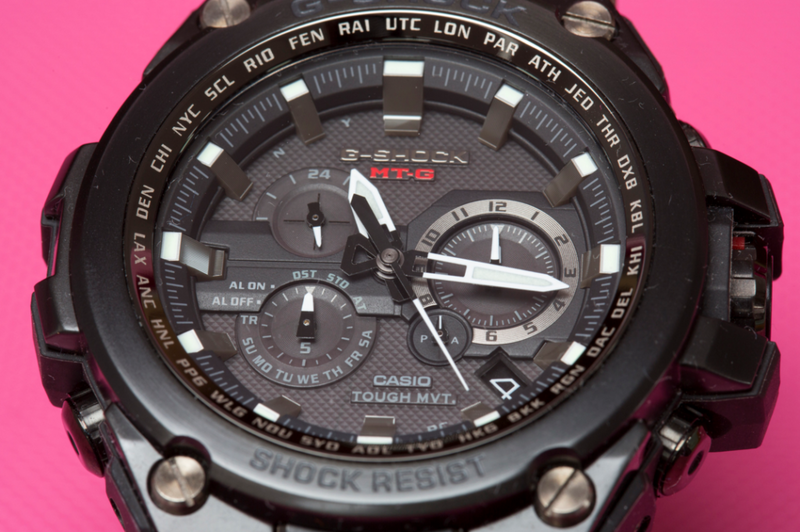 The watch also includes time calibration signal reception and has auto-receive up to 6 times a day. Most are going to find the manual receive, and the latest signal reception results helpful. The watch also includes five times a day calibration signal for Chinese users. No worries about not knowing time anywhere in the world as the watch presents World Time function with 31 time zones (48 cities and coordinated universal time) and daylight saving on/off. 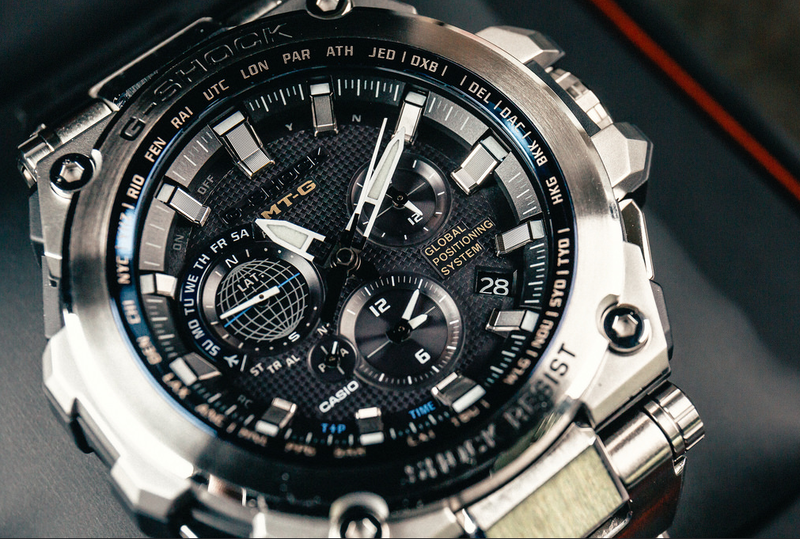 Any watch aficionado likes a good list of functions, which makes this watch even more valuable. Its list of features also includes moon data (moon age of a particular date and moon phase graph) and tide graph (tide level for specific date and time). Anyone into diving is going to think highly of the dive-related functions. The watch offers the dive time and surface interval measurement function. One may store a whole set of data: dive time, dive start time and even dive date. The watch comes with Full Auto-calendar (to the year 2099, countdown times and 1/100-second stopwatch. It has a 12/24-hour format and presents regular timekeeping (hour, minute, second, pm, month, date, and day). The hourly time signal is useful and not loud, just like the button operation tone on/off is. You may set up to 5 daily alarms (with one snooze alarm) and enjoy the Power Saving function (the display gets blank for saving power when you leave the watch in the dark). The precision is excellent (+/-15 seconds per month without signal calibration), and the battery’s operating time is eight months on rechargeable battery (when used frequently with no exposure to light after charging). When you store it in complete darkness with the power save function on, after a full charge, the battery life is 26 months. Is there anything we like less? Even if the watch works fine on both bands, the connectivity is tricky to maintain in some situations. The $900USD price may throw off many customers too. Not everyone is going to fancy the colorful and many accents. Even though they’re rather small and subtle, some may not go for the whole color combo. As it’s a 35th Anniversary watch, this one is not the choice of a one-time buyer. 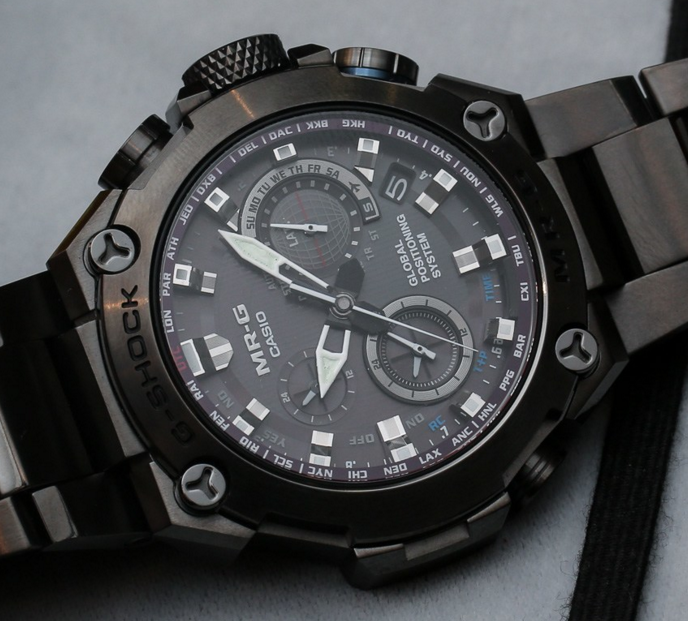 It’s instead a perfect choice for the G-Shock aficionado who values an anniversary model and is willing to pay the high dollar for an impressive and one-of-a-kind timepiece.